The Jehovah’s Witnesses are recognized as a cult by most world renowned psychology experts internationally. Methods by which the Watchtower Society uses to control members are in some cases consistent, but in other cases, slightly shifting in pattern. We herein uncover the dirty truth behind Watchtower shunning abuse, and how it is about to backfire. The most recent, devastating yet painfully obvious tactic is the reverse psychology used against former Jehovah’s Witnesses. 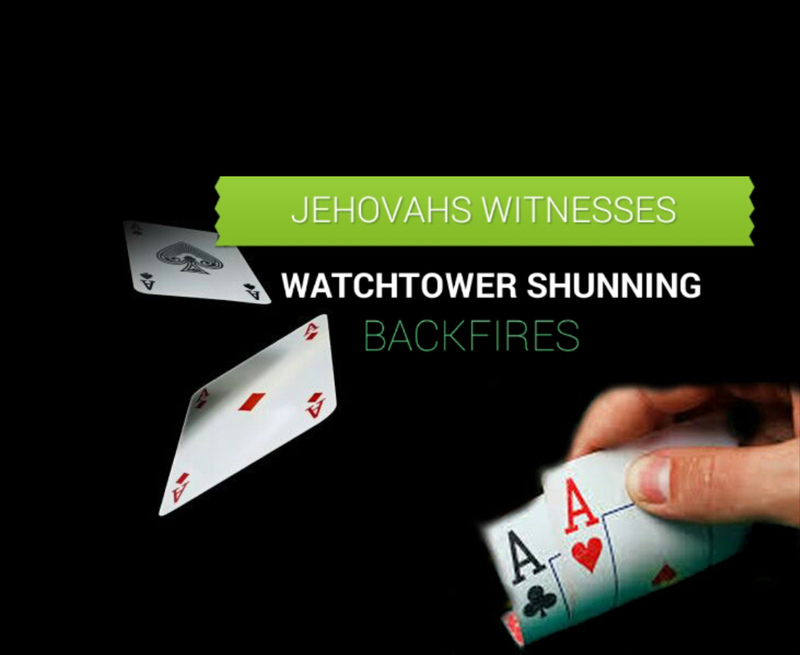 In 2015-2016, the Watchtower began to flip the shunning aspect in a manner than begs to excuse them from the fire darts being shot at them over shunning. In 2013, I began a campaign to plead with Watchtower to end the shunning abuses. My urgent letter sought reform within Watchtower, requesting the 8 Governing Body members [at the time] to abolish the Watchtower shunning of former members, in order that a) suicide related deaths would be reduced or eliminated, and b) members who were “on the fence” of leaving may actually be retained if new policies were enacted. Within a short period of time, the Governing Body sent the elders to find me and offer their “scriptural reasons” for Watchtower shunning. I turned them down to meet for formal discussions, as they showed themselves to be adamantly against reforming their policies. Thereafter, the Australian Commission brought Watchtower Governing Body member Geoffrey Jackson on the stand for the Watchtower’s part in hiding pedophiles and shunning victims who were once molested. The spotlight ignited the ExJW community to rally against the Watchtower, who claimed they do not shun former members. With full force brought against them by legal counsel and judge presiding over the case, the Jehovah’s Witnesses were consequently branded as even more cult-like and extremist in their practices than previously noted by many. b) The accused disfellowshipped the congregation, thereby shunning them by the hundreds. This was a very strategic maneuver to bring a new level of master manipulation to thousands of puppets around the world. No longer did Jehovah’s Witnesses have to be persecuted for “shunning”. They now could target the former members, who they claim “left God, left the organization, and disfellowshipped Jehovah’s Witnesses.” In gentler and more coercive speech, they might even say, “We didn’t leave you. You left us. You disassociated from us.” This now shifts blame to the victims who lost entire families. Prominent Youtuber and Christian Activist Eric, known as “Sons of Thunder” left the Watchtower organization in search of a true relationship with Jesus Christ. He now speaks out against Watchtower false teachings and abusive practices, and shared the following astounding excerpt found on JW org. The following is a manipulation tool to deceptively encourage JWs into further victimizing of former members, thereby making the congregation full of abusers and enablers. “7. How did one sister stay loyal to God in a difficult situation? While the victim discussed in the paragraph was shunned by family already, and is shown to be in great distress, the sting of Watchtower’s bite further causes damage in the new ploy. Though action was taken against the victim to evict them from the cult, the members would now be brainwashed into believing that the victim “evicted themselves”, or disfellowshipped themselves. Watchtower is attempting to thereby relieve themselves of all blame and further public shame. A former Jehovah’s Witness likely feels they no longer have options to communicate with current family members who are Jehovah’s Witness. Their rights and choices have been taken away. As a result, reactance can occur. Reactance: Reactance occurs when a person feels that someone or something is taking away his or her choices or limiting the range of alternatives. The Watchtower Society teaches it’s members that if they ignore the former JW, they will be so missed that it will force the former JW back into joining the organization. Instead, former JWs around the world have formed an even larger and more powerful allegiance against the cult known as Jehovah’s Witnesses. ExJWs have become more educated on psychological tactics which were used against them while in the cult. They have armed themselves with knowledge of the operation of cults. They have banded together to support one another, and further their cause in fighting against the cult abuse of shunning. News stations have become informed. Authors have written books. Groups have been formed and are rapidly growing, and activists have come out of hiding in a staunch mission to stand against religious abuses, manipulation, and cultic influences which have torn apart families. Reactance has backfired in the face of cult leaders. As a result, more and more Jehovah’s Witnesses are unable to avoid hearing of the absurdities of their actions, as former Jehovah’s Witnesses become even more outspoken. Many have begun to see the obvious manifestations of cult mind control. Congregations are thinning out. Chairs are emptying. 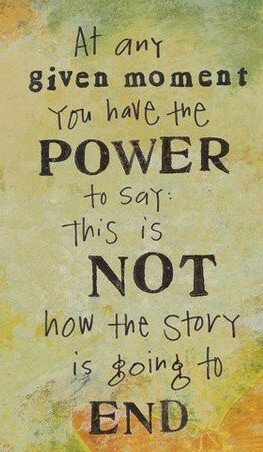 We are no longer in the old age of being abused while silenced. The once accepted reverse psychology taught that if one left, they would miss it so much, they’d return. Yet, the sea of dissidents has grown, the eyes of the sheep have opened, and the original intent of the company leaders has become a disaster. The last ditch effort which shows extreme weakness and despair, is to blame the victim. This too, is now revealed through the instituting of “Blame-Game Tactics”. 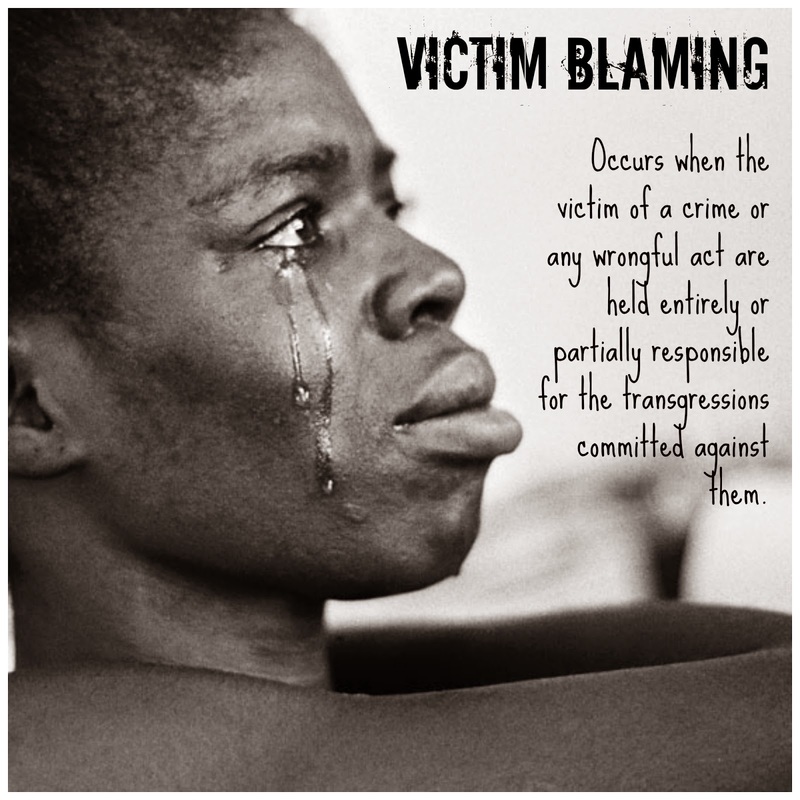 This Victim Blaming is one of the most commonly recognized classic strategies of abusers. This is good news for the victims, who may now step forward and point out the strategy, opening Watchtower up to unparalleled investigations by psychologists and cult research organizations. The final play in the Watchtower shunning tactic has finally been revealed. The “Victim Blaming” will open up a grand stage to shine a new spotlight on just how abusive the Watchtower, Bible and Tract Society has become. The study of victimology seeks to mitigate the perception of victims as responsible. Please subscribe to our website and follow the upcoming entry into victimology as we further discuss religious abuse and Watchtower shunning.